Displaying their beneficiary checks with Kona Cacao Association President Farsheed Bonakdar (center) are from left: Ashley Pendergast of Waimea Country School’s Na Keiki Aloha ‘Aina program, Heidi Noche and Dana Mattos of Kona Dance & Performing Arts, Patti Kimball and Nem Lau of Kona Kohala Chefs Association’s high school culinary program and Kayla Strom and Ambi Diggins of Kona Pacific Public Charter School. Photo courtesy of BICF/KCA. 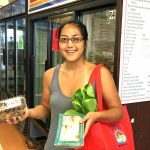 The 2017 Big Island Chocolate Festival (BICF) awarded proceeds totaling $17,500 to four local organizations during its recent volunteer appreciation celebration. 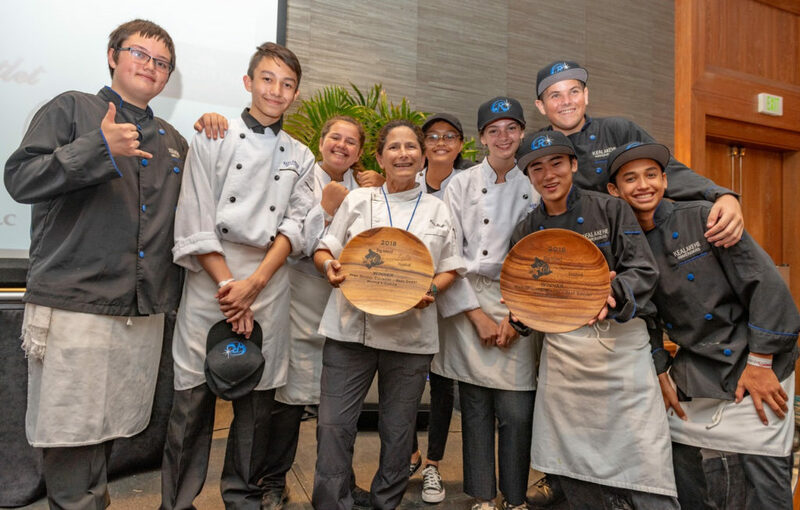 The beneficiaries were Ashley Pendergast of Waimea Country School’s Na Keiki Aloha ‘Aina program, Heidi Noche and Dana Mattos of Kona Dance and Performing Arts, Patti Kimball and Nem Lau of Kona Kohala Chefs Association’s high school culinary program and Kayla Strom and Ambi Diggins of Kona Pacific Public Charter School. BICF is an annual, two-day chocolate festival and gala celebration offering agricultural and culinary workshops and competitions. 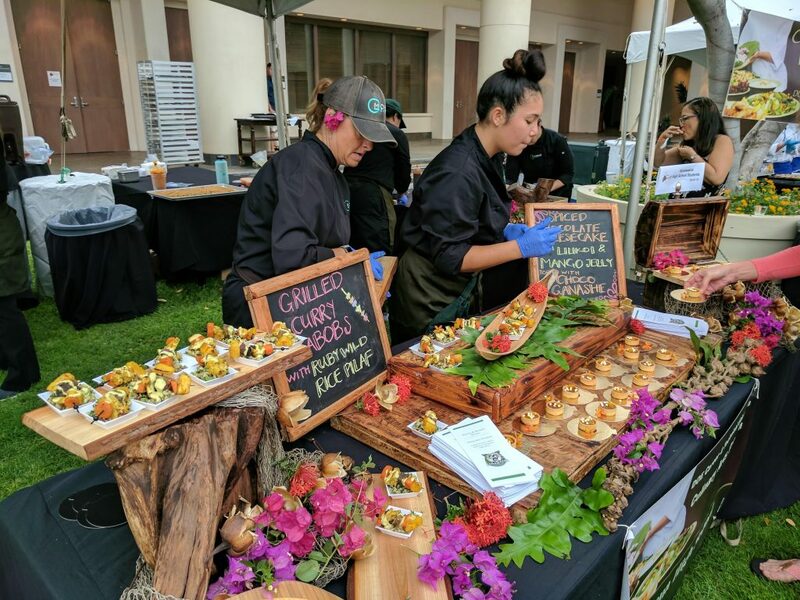 The event, presented by Kona Cacao Association (KCA), aims to promote the local cacao industry by providing an education and outreach opportunity for cacao farmers, the hospitality industry and cacao lovers. 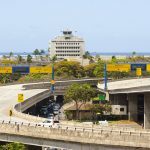 KCA memberships are open to anyone interested in creating a name for Hawai‘i brand chocolate. 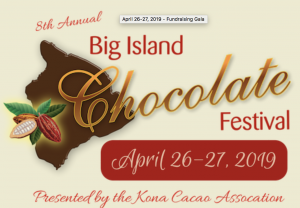 For more information, visit www.konacacaoassociation.com and www.bigislandchocolatefestival.com.